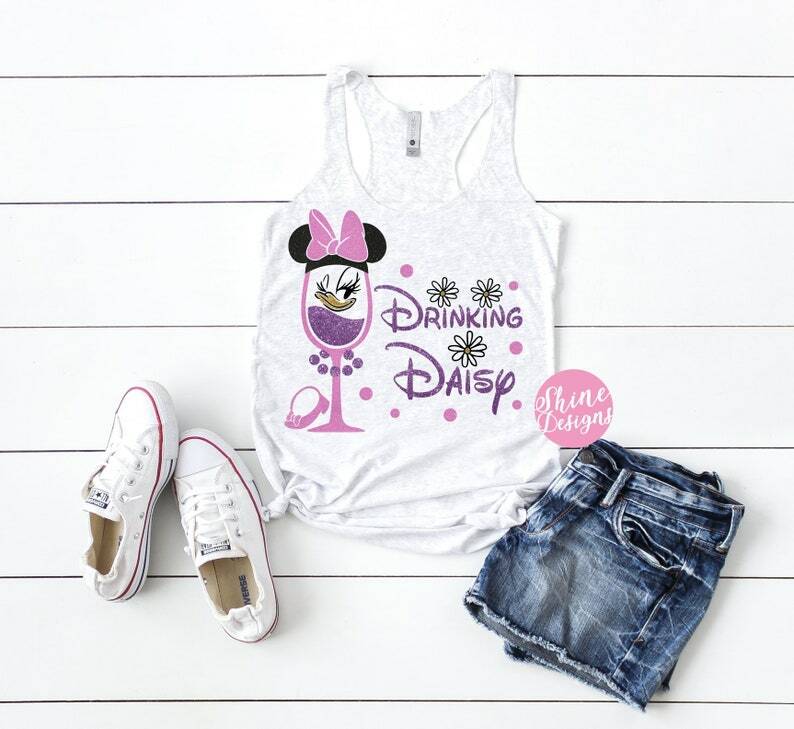 You will love our Brave Inspired Drinking shirt! 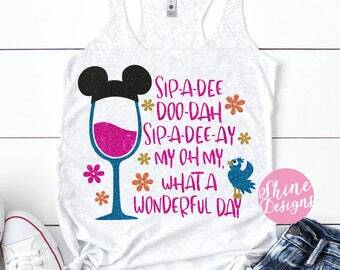 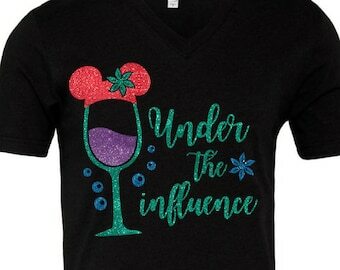 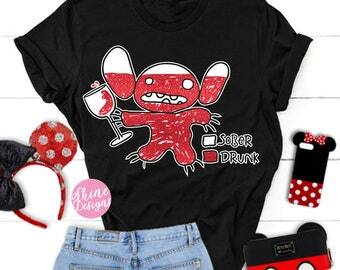 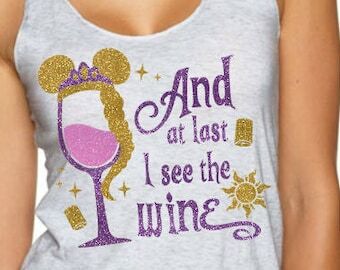 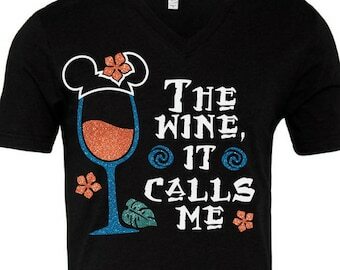 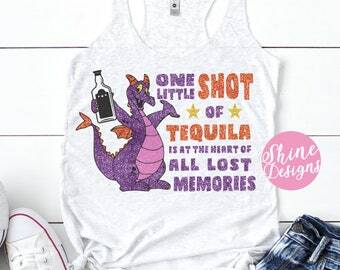 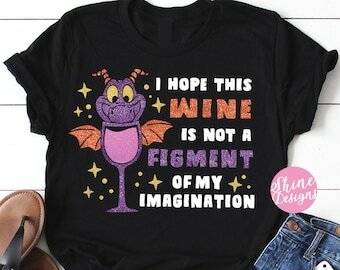 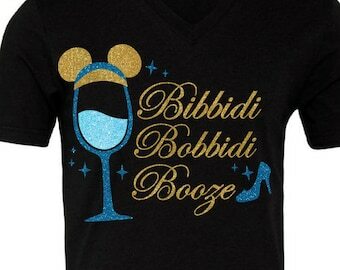 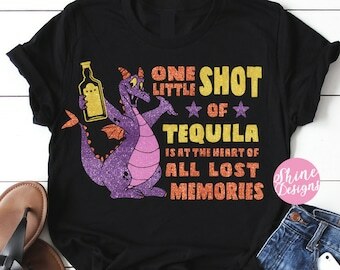 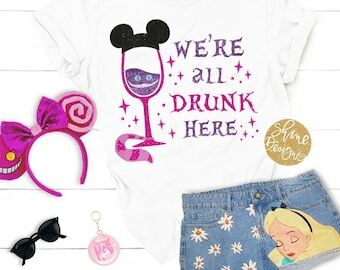 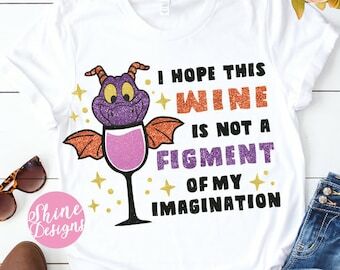 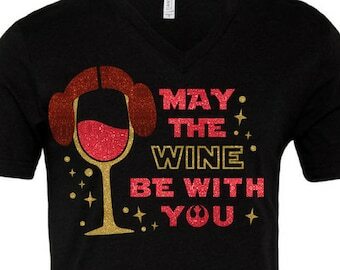 This is the perfect shirt for Food and Wine Festival!! 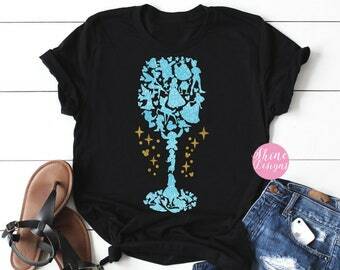 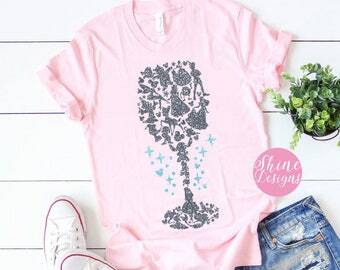 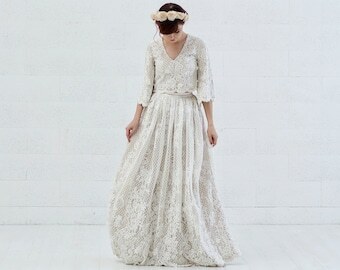 This glitter design comes on a white colored shirt, you choose the style!